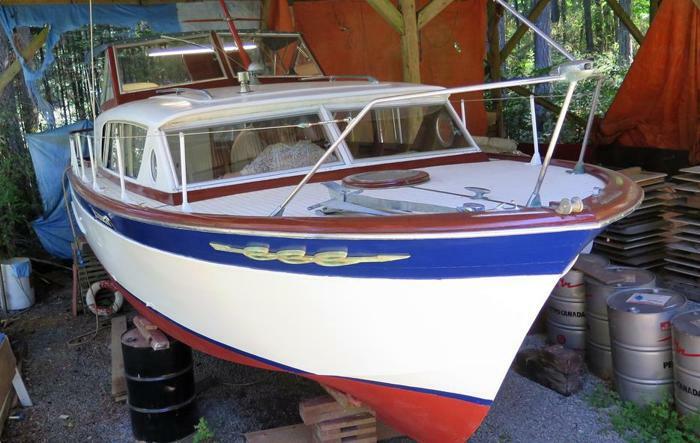 Beautifully refurbished 28' Chris-Craft Constellation. Engines and pumps etc. were rebuilt and run in at the shop.